What stops you from living the life you have always wanted? 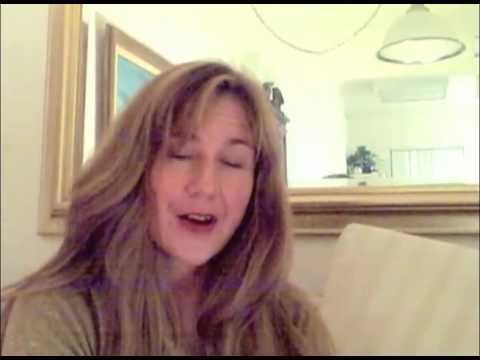 Are you feeling stuck without knowing why? 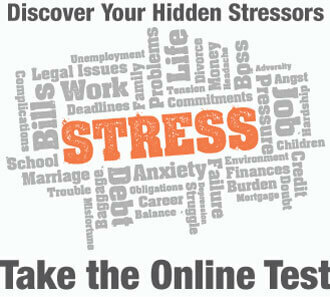 Are you letting stress rob the joy from your life? Are you in need of more money or a better job? Are you suffering from poor self-esteem? Are you in a troubled relationship? 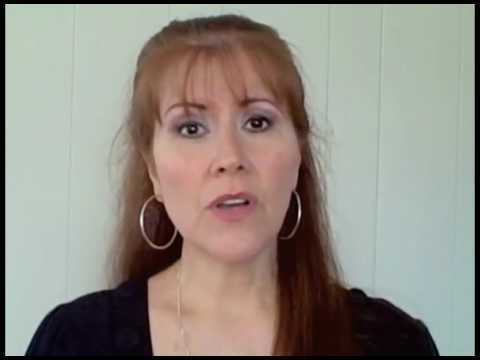 Are you grieving over something? 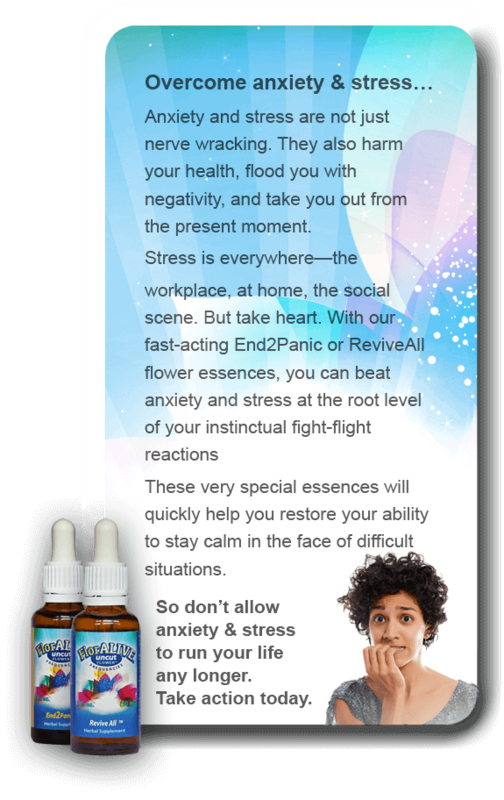 For nearly 20 years, our patented flower essences have been helping people like you overcome their inner stresses and fulfill their dreams. Whether you want to overcome anxiety, deal with grief, improve your relationships, and more, we have the right solution for you. 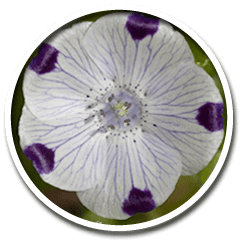 Please continue to scroll down to learn more about these fascinating flower essences. 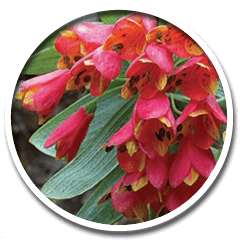 The FlorAlive® flower essences act like “Liquid Software For The Mind™”, “overwriting” and removing defeating beliefs and memories of trauma from our unconscious mind. When these “inner weights” are removed from your shoulders, the door to astonishing new possibilities is thrown wide open. 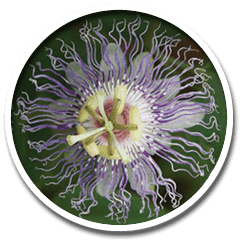 The powerful flowers we extract come from highly energized regions around the world, often located in vortexes where huge amounts of transformational “information” enters and is absorbed by the flowers. 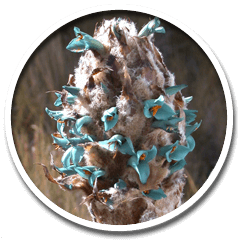 We capture this amazing living energy, for your benefit, and leave the flowers unharmed. 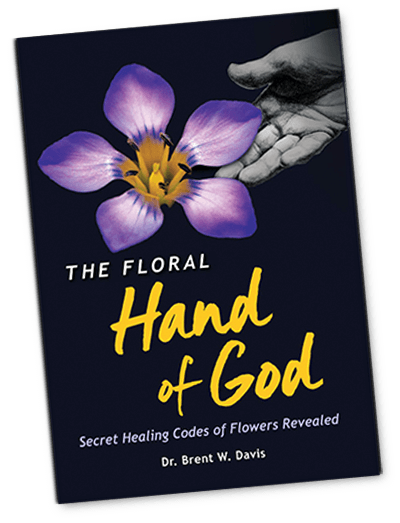 From the forests of the United States to the remote Andes mountains in Peru, for over a decade, Dr. Davis has traveled around the world discovering special flowers that form “frequencies” to heal your mind and spirit. 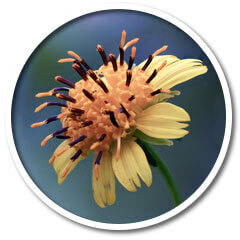 By NOT cutting the flowers when they are extracted, their highly coherent and aligning frequencies are maintained. The maximal transformational power is transmitted to our body, delivering the greatest healing possibilities. Hold on to your dreams and get ready for a “boost from the Divine!” Our potent flower essence will help clear your HIDDEN subconscious beliefs that sabotage your life 24/7. It is a simple choice with practically no risk and many rewards for you and your loved ones. 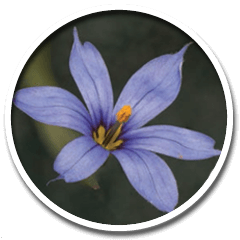 Dr. Davis’ new and advanced approach to using flower essences arose from his clinical experience in herbal medicine, homeopathy, and applied kinesiology muscle testing. 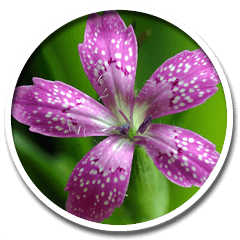 Unlike other flower remedy essences available in the marketplace, Dr. Davis teaches health professionals to routinely measure the effectiveness of FlorAlive® on patients and clients BEFORE administration. Dr. Davis discovered a unique clinical way to MEASURE if a specific negative thought is initially present and then leaves your subconscious mind after exposure to FlorAlive® UNCUT Flower™ frequencies. What leading health professionals have proven in their offices is now available to you! 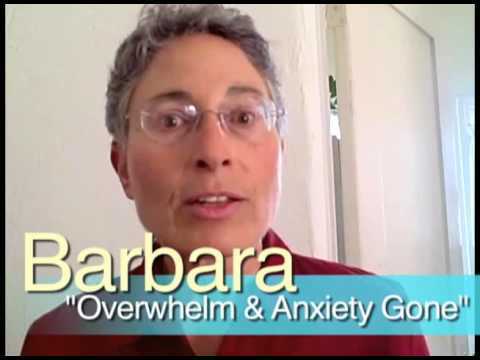 Quickly overcome anxiety and stress. Click here to get the fascinating details. Now is time to act and take the NEXT Step. 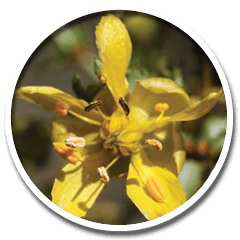 We have formulated 7 Powerful Remedies of FlorAlive® flower essences For You. Call our office at +1 931 593 2300 or Click Below to Choose The Right One for You! 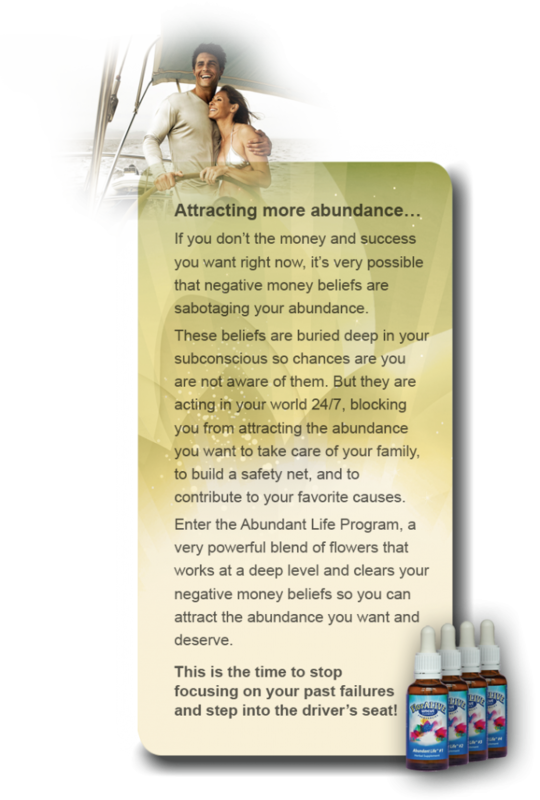 Clears the negative energies that accumulate in your home or office. Unlike smudging, incense, and essential oils which chemically clear the room, CLEAR instantly clears the energy at the quantum level. This is accomplished by the high-frequency flower essences it’s made of. 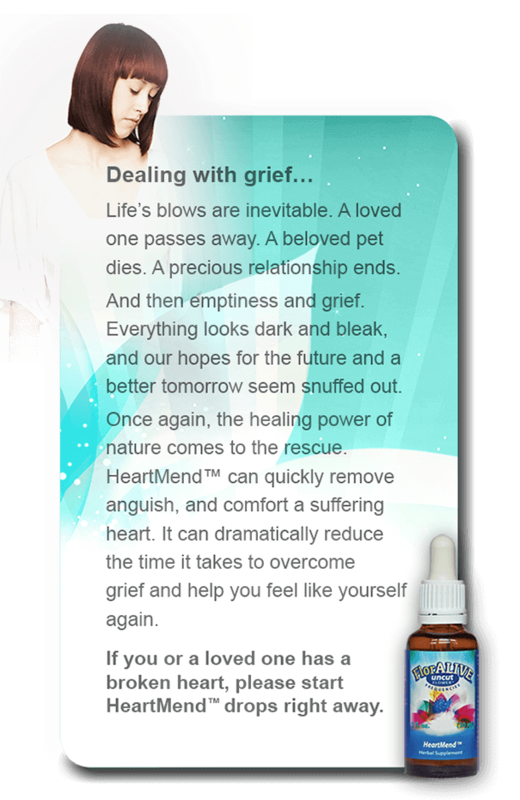 Fills the invisible “hole in our heart” that commonly weakens us after someone we love dies (human or animal), or we lose a relationship. Removes the hidden & often profound stress caused by stored memories of trauma or emotional/physical abuse. Dissolves negative energies from within and without and connects you to your deep soul wisdom. Breaks unhealthy attachments and connects you to your inner power. Goes to the core of instinctual fight-flight reactions and primitive reflexes and restores your ability to stay calm in the face of difficult situations. Clears mental confusion and allows you to connect with the Higher Mind and have greater clarity and heart awareness. Turns confidence into certainty. Helps you trust that things will improve and the Universe will provide for you. Strengthening flower frequencies inform us with confidence to unleash our inner power and abilities. 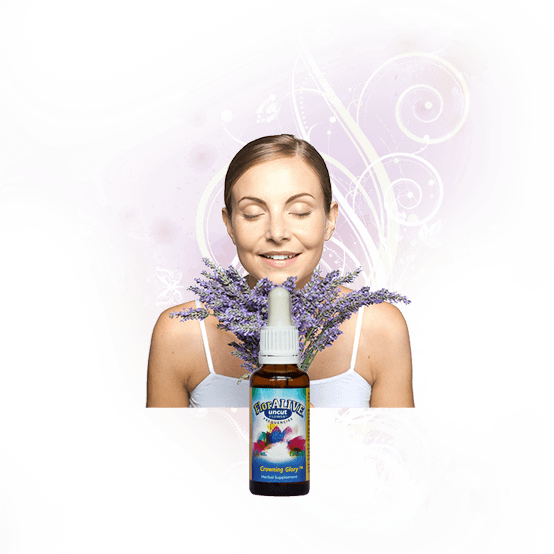 FlorAlive® essences combined in 5 sequential formulas to unlock and dissolve our negative self-talk and release our inner potential. It will teach you how to accelerate personal transformation by applying the life-force of Dr. Davis’ newly discovered UNCUT flower essences… the powerful next generation of frequency healing. You will learn how to “overwrite” and eliminate your particular brand of negative self-talk that all humans carry in the unconscious mind, and how to replace it with healing and uplifting “Source information” found in rare flowers from around the world.